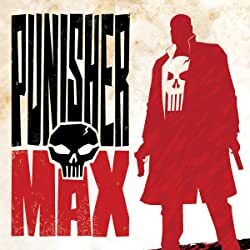 Collects Punisher MAX Annual 2007, Punisher: Force of Nature, Punisher: Little Black Book, Punisher (2004) #61-65, Punisher: Frank Castle MAX #66-75. Tales of death, depravity and destruction — Punisher-style! 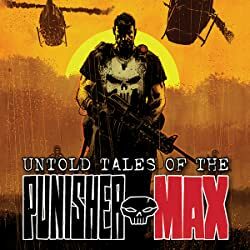 Frank Castle's relentless war on crime leads him to Mexico, Philadelphia and Louisiana. 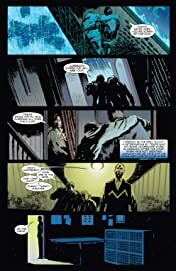 But when he's left with six hours to live, that only means he has time to kill! 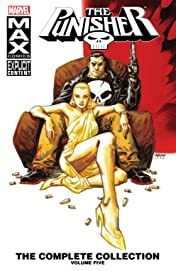 The Punisher will face unspeakable horrors, and ride shotgun with a lady whose little black book is filled with dark secrets. 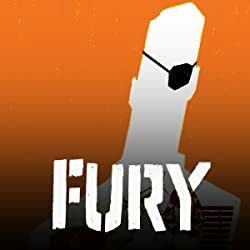 He'll cut through New York's seedy underbelly in search of the one gang member that got away. And he'll be a force of nature on the high seas. 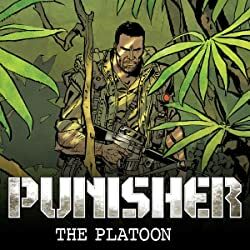 But he'll never escape his past, as five stories take an unflinching look at what really happened the day Frank Castle's family died…and the Punisher was born!